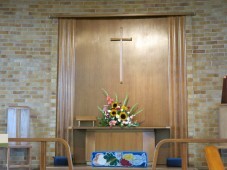 Welcome to Sanderstead Methodist Church’s website. 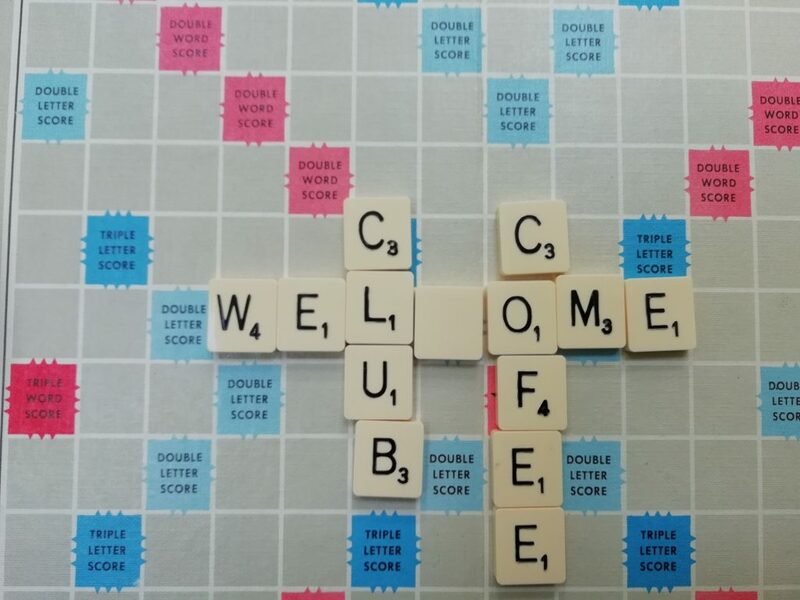 We are a friendly and welcoming church. We are situated on the Limpsfield Road in Sanderstead. God connects with us by the providing of all we need. We in turn connect to God in a Thanksgiving Service of worship.